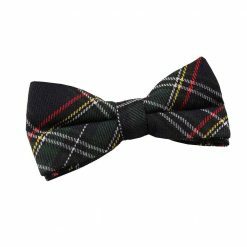 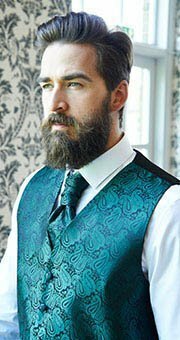 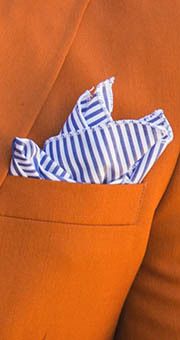 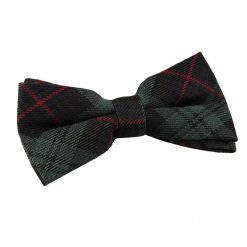 Also known as the “small butterfly”, thistle bow ties are considered the universal shape of bow ties because it looks great in most body type and face structure. 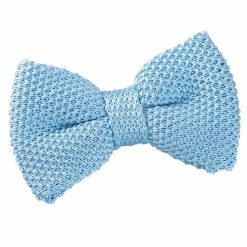 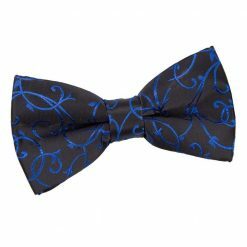 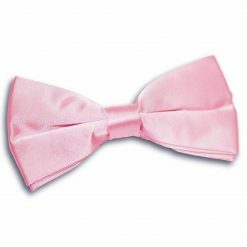 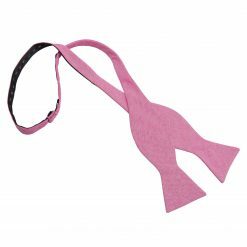 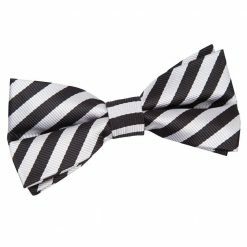 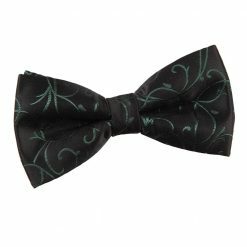 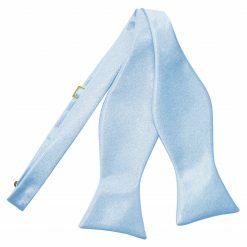 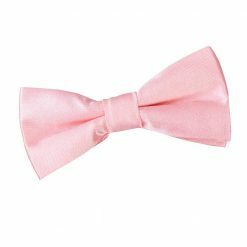 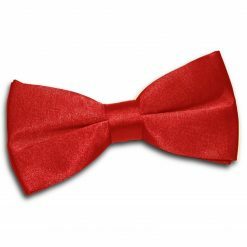 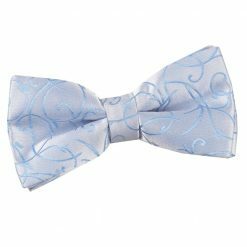 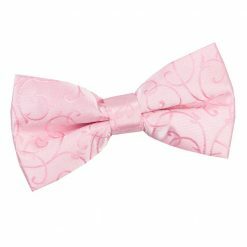 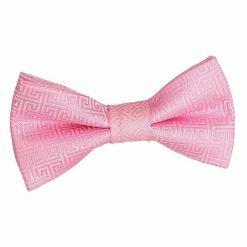 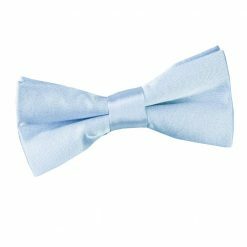 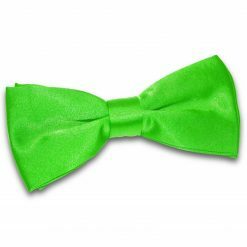 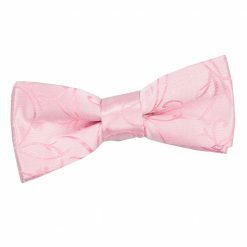 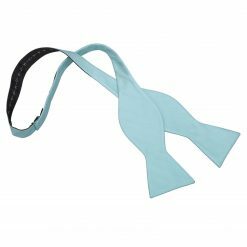 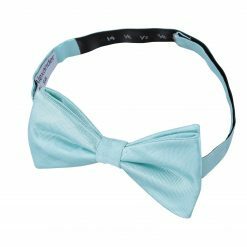 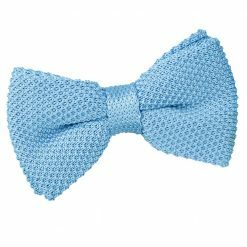 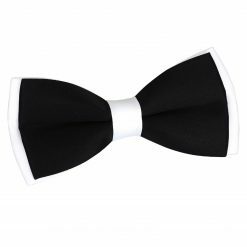 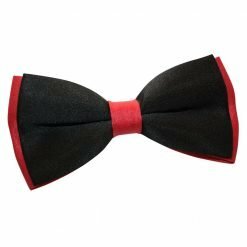 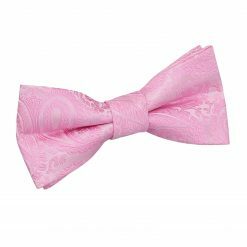 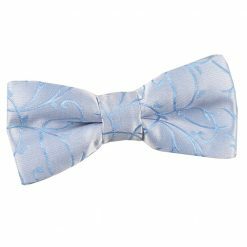 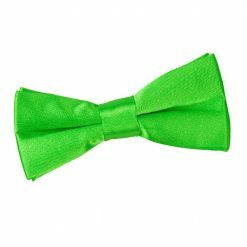 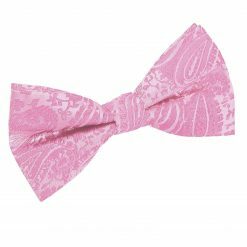 It is also a go-to bow tie shape for any kind of event because of its perfect balance of timeless elegance and modern sophistication. 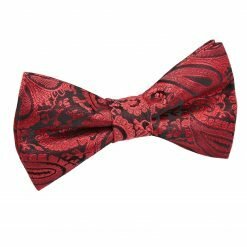 DQT made sure you have more than enough to choose from our latest collection of thistle bow ties with all sort of hues, pattern, and texture that speak to your personality and fit the occasion you are going to! 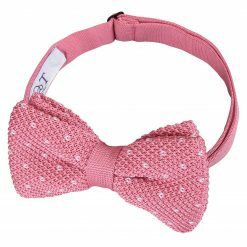 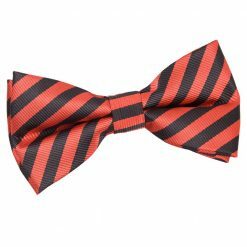 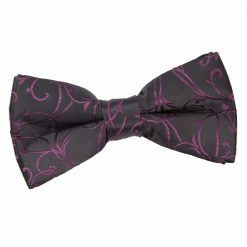 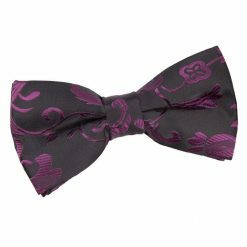 Bring out some fun vibe with our burgundy polka dot pre-tied bow tie or be as formal as you can be with our black solid check self-tie bow tie. 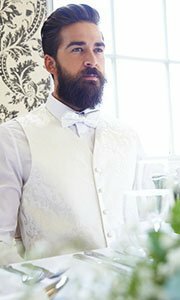 Just scroll right up!